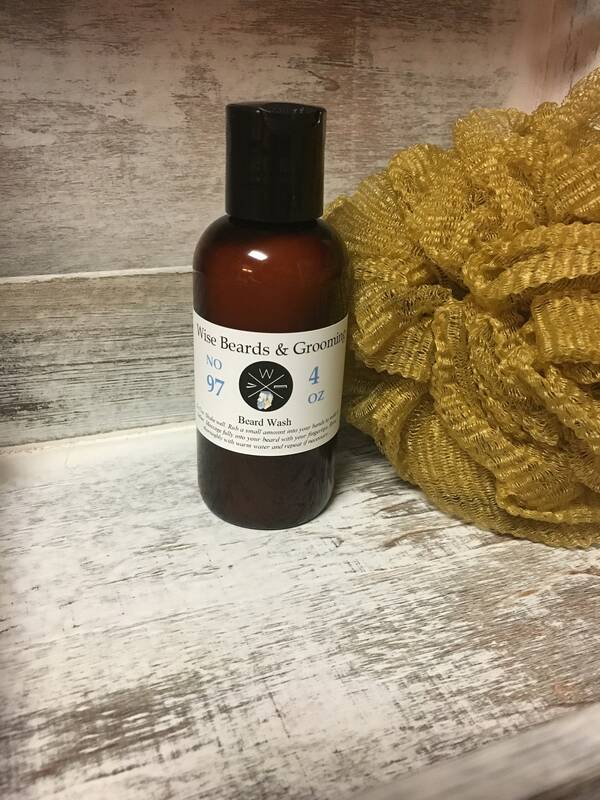 Beards need special attention and this Beard Wash is perfect for cleansing and moisturizing the face and beard. 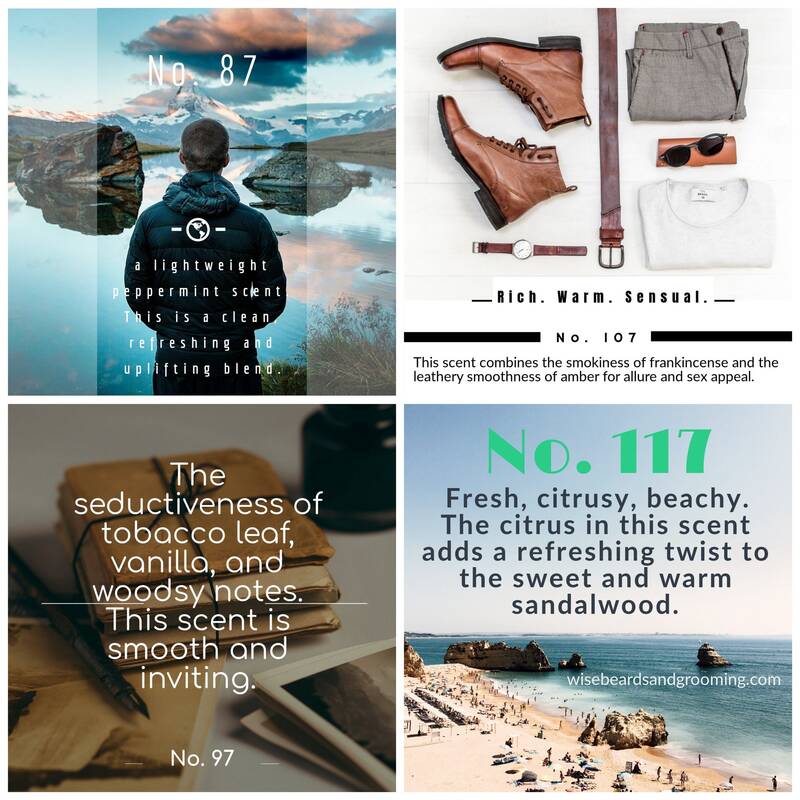 Keep your beard clean and feel good about using an all natural product. 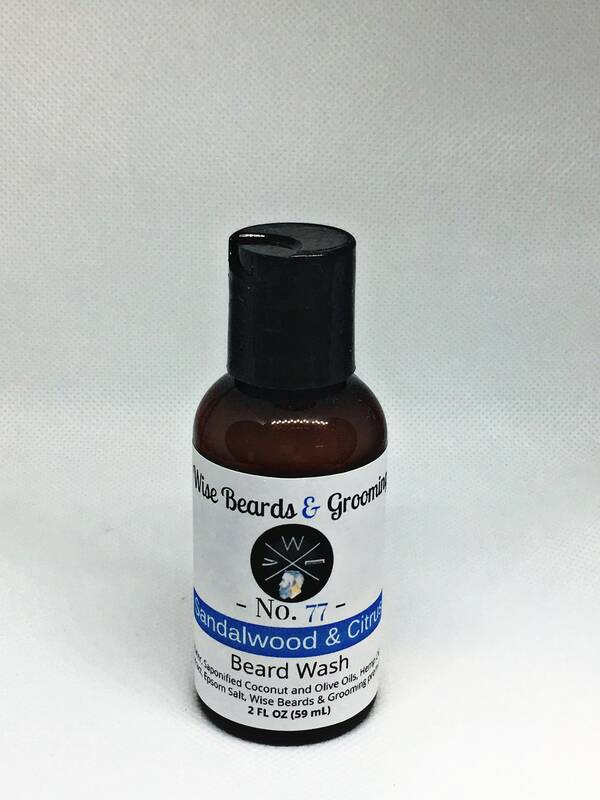 This wash leaves your beard clean, soft, conditioned, and ready to be fondled. 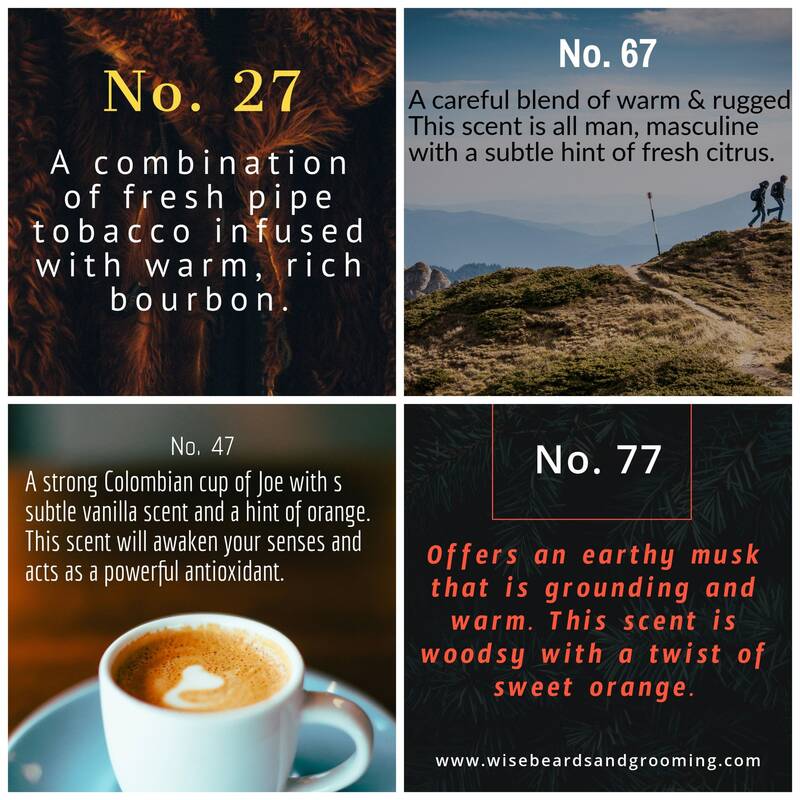 You are purchasing 2 ounces of premium beard wash in a flip top lid. 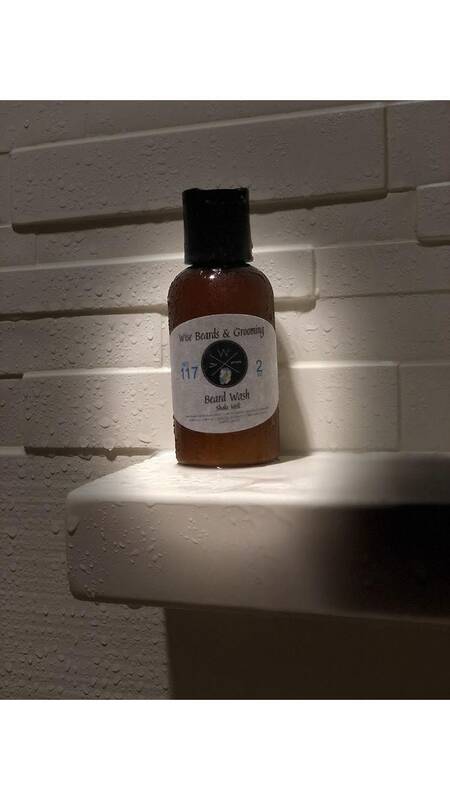 Follow up with our beard oil and/or beard balm. Happy husband happy wife! Absolutely no smell, which is what he wanted and got! Thank you!